Home » Coast to coast » Malcolm X, Ho Chi Minh ¡presente! Malcolm X, Ho Chi Minh ¡presente! 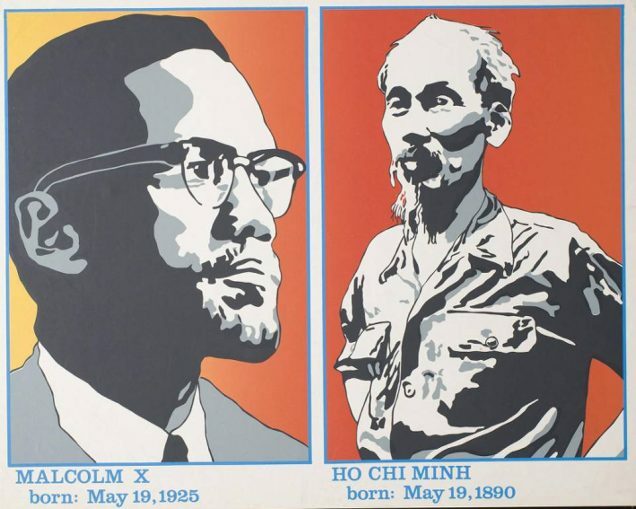 We celebrate on May 19 the birthdays of two world-bending revolutionaries, Ho Chi Minh and Malcolm X. Born in 1890 in central Vietnam, Ho Chi Minh was the Marxist-Leninist communist who forged and led a people’s movement and army that defeated the invading imperialist might of both France and the United States and ultimately liberated Vietnam from colonialism. Born in 1925 in the U.S., Malcolm X was the African-American leader who raised to global attention the concepts of Black nationalism, Black self-defense and the right of self-determination of Black peoples. Malcolm X also made a major contribution to the global movement for Pan-Africanism. Neither met the other, yet their deeds and words intertwine, and together they continue to inspire us toward revolution. 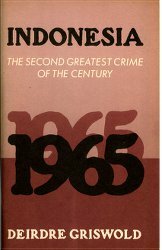 At this moment, as the U.S. ruling class fans the deadly fires of racist hatred, Malcolm X and Ho Chi Minh unite to give a profound lesson in building international solidarity with oppressed people and nations. The voices of both these revolutionaries ring out with the clarion call of SOLIDARITY as the path to a future of justice and liberation. They remind us that we of the multinational, multigendered, global working class have a common oppressor in imperialist capitalism. We can resist its racism, its anti-woman and anti-LGBTQ bigotry, its anti-immigrant hatred. We can — and must — rise up in resistance.